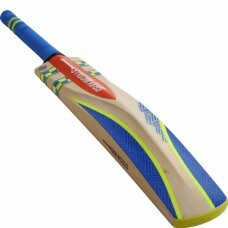 RRP £175 Cricket-box on-line price £134.99 Finish: Pro Face cover and toe guard. 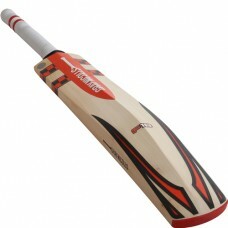 The sho..
RRP £150 Cricket-box on-line price £119.99 Fitted with Pro Face cover and toe guard. 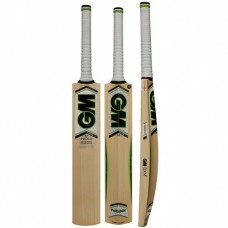 The uniique ..
RRP £200 cricket-box on-line price £129.99 GM NOW is the G&M factory prepared knocking ..